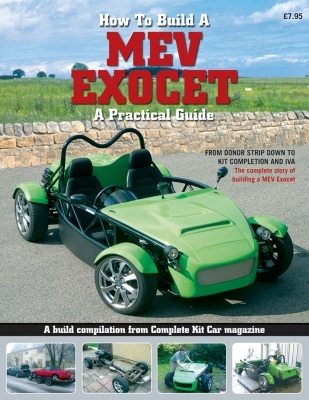 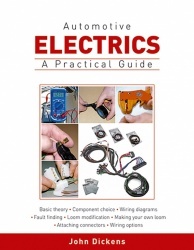 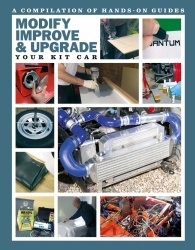 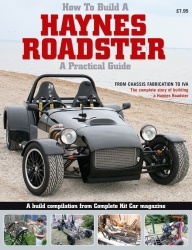 This book contains the entire serialised MEV Exocet build from Complete Kit Car magazine. 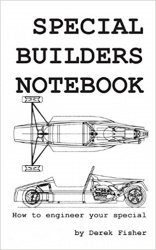 Ashley Gardiner built the Mazda MX-5 based MEV Exocet in his garage at home, and this book shows the whole process, from stripping the donor all the way through to the IVA test and registration. The MEV Exocet is one of the most popular kit cars of the modern era, and this book shows you how to build one step by step. 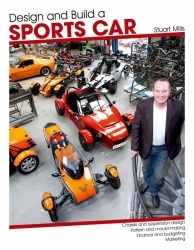 With a bonus track test feature of the MEV Exocet demonstrator.